5)Constant power output, speedy melting, good electricity saving efficiency. 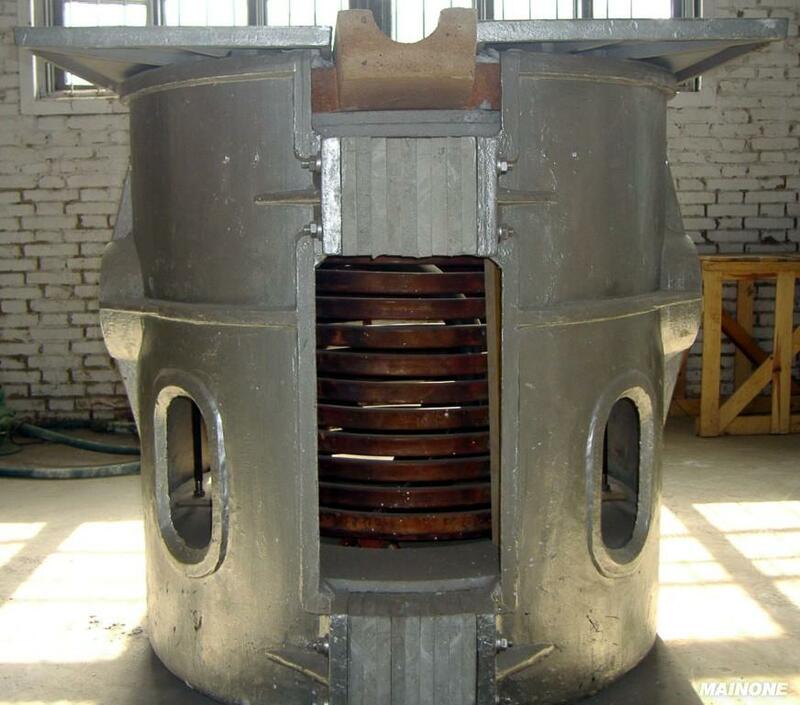 6) Steel shell furnace structure, hydraulic tilting. 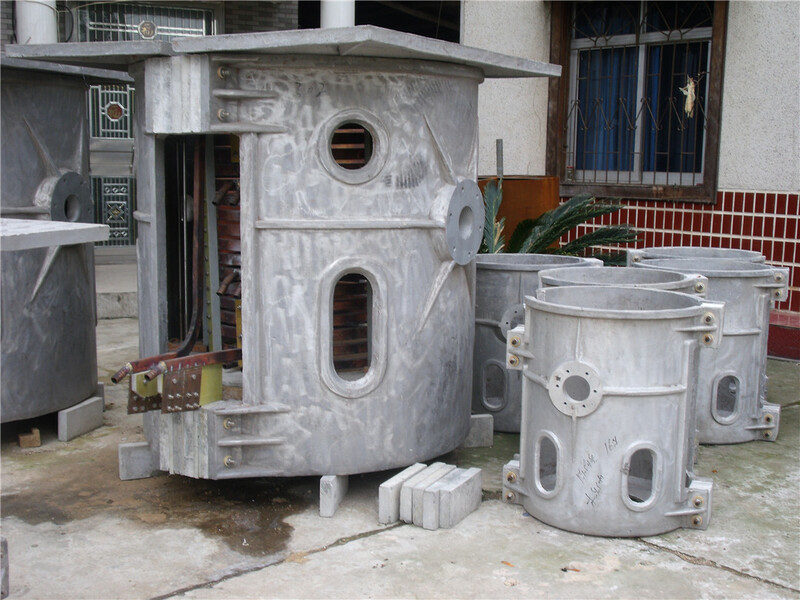 Aluminum shell furnace structure, mechanism tilting. 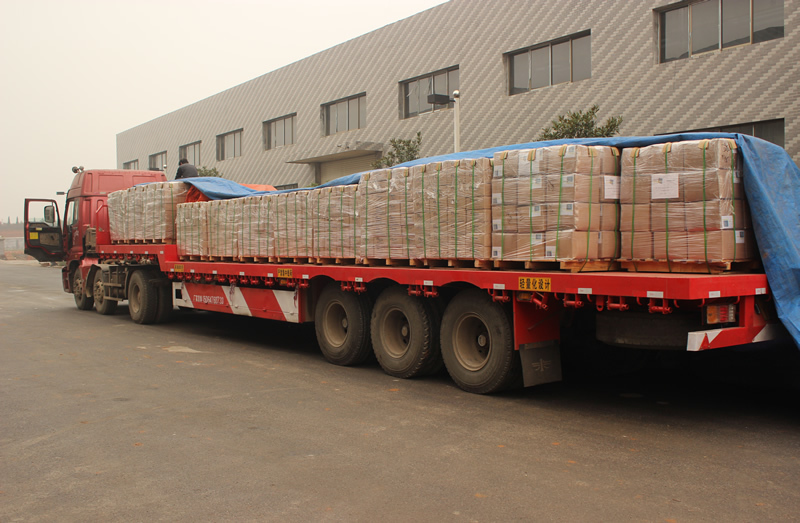 3.Usage:Medium Frequency Induction Furnace Mainly used in melting steel, iron, copper, aluminum and alloy, is with high melting efficiency, good electricity saving effect, good metal component uniformity, less burning loss, speedy temperature rise, easy control of temperature, is suitable to all kinds of metal melting. 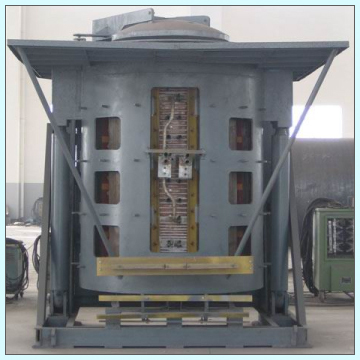 1) Constant power output, speedy melting, good electricity saving efficiency. 2) Zero-voltage sweep-frequency style start, adapts to requirement of frequently start. 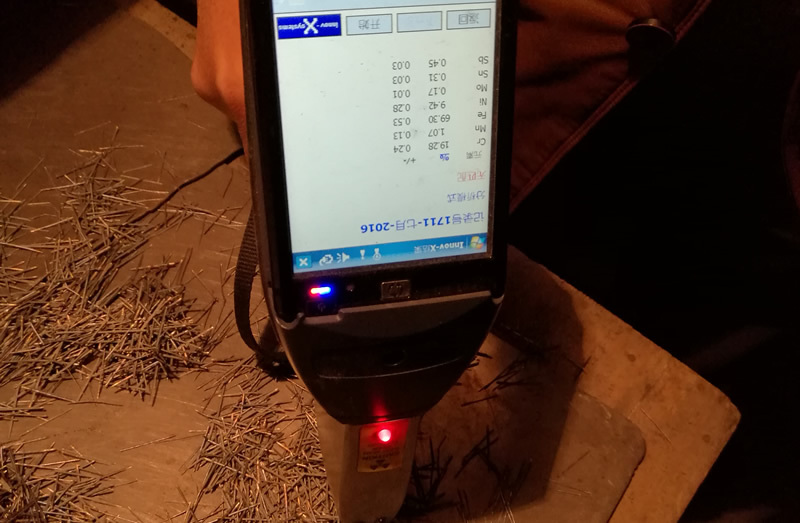 3) Comprehensive protection functions, such as overcurrency protection, overvoltage protection, current-limiting protection, voltage-limiting, water-break protection, and default protection, equipment runs reliably under premise of melting speed guarantee. 4) Easy to operate, suitable for all casting process.